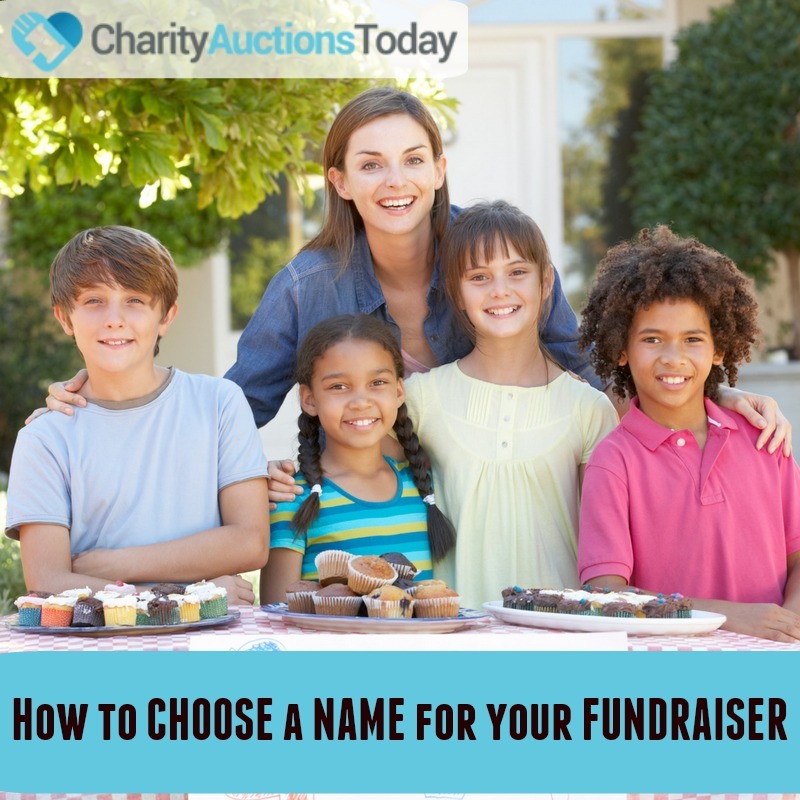 Wondering how to name your fundraiser? What’s in a name? If you are planning a fundraiser, there could be a lot of money in a name. What you name your fundraiser is important. Every fundraising event needs a good title. Of course, the name of your fundraiser should capture the attention of readers, but it should and can do much more. So, how do you come up with a name for your fundraiser? 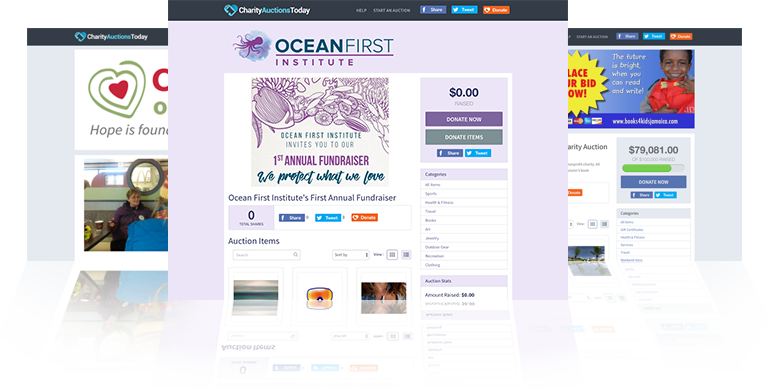 When planning an online fundraiser a unique title is key. The title needs to be something that is easily memorable and easily searchable by search engines. So, the name of your fundraiser should pack in rich keywords. 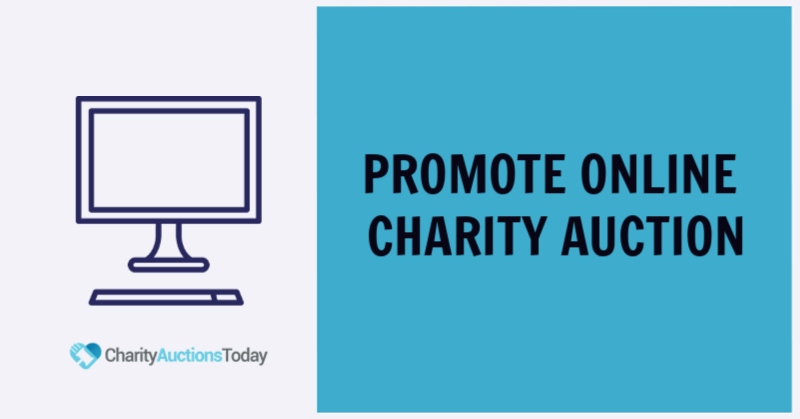 Meaning, words that are key in your niche or words that are often searched by people who want to attend a fundraising event or donate money to a charity. You can do a quick search in your Google browser. Start typing in words that describe your cause. Type slowly, and watch as a drop down list of often searched words, key words, appears. Another way to find a great name for your fundraising event, is to use a fundraiser name generator. 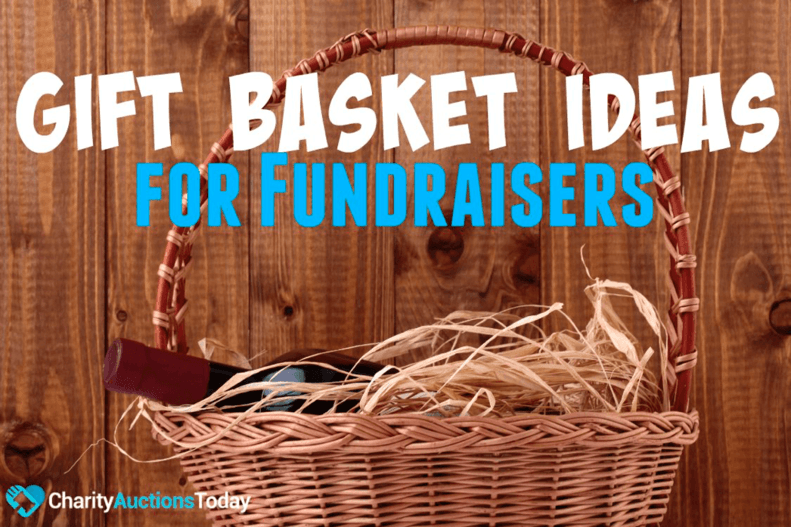 Keep the tone of your fundraiser in mind when choosing a title. Catchy, fun names will work for school fundraisers. The name of the fundraiser should match the tone of the event. Is the fundraiser for an individual? Are you starting Go Fund Me page or something similar? 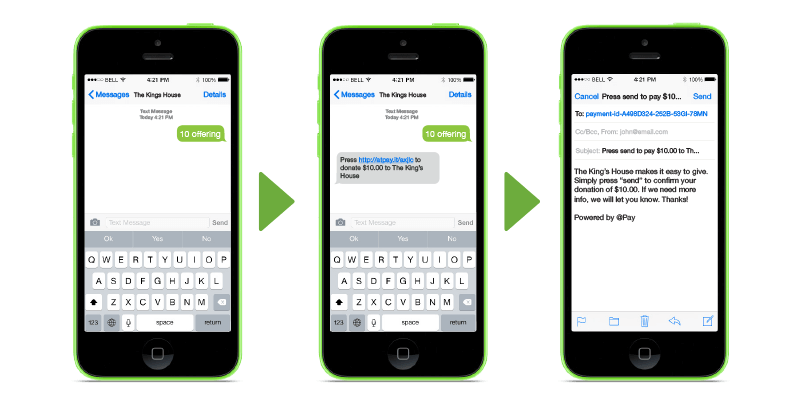 Be sure to include the person’s full name in the title of your fundraiser. 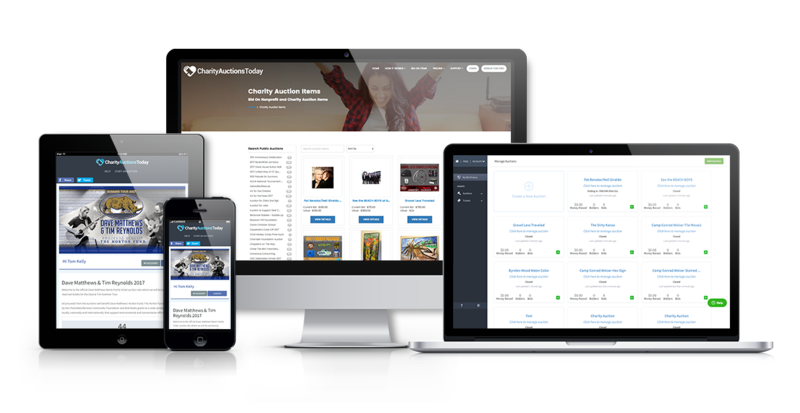 Are you raising money for someone with a terminal illness? Be sure to put the name of the disease in the fundraiser. 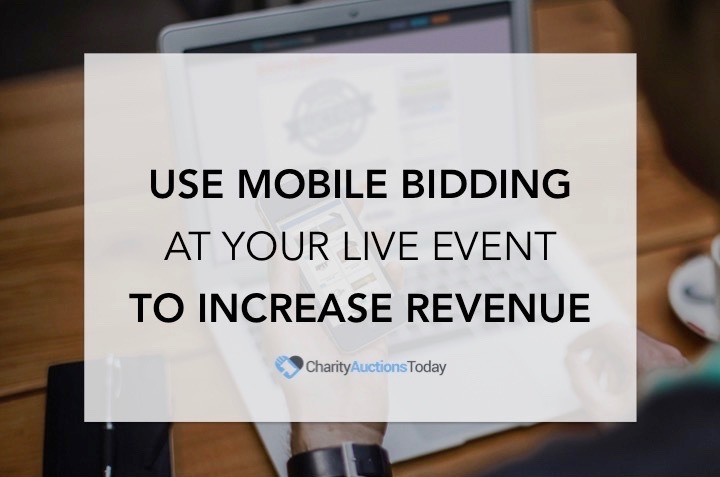 Keeping all of these tips in mind, you might choose a lengthy title for your fundraising event. The title should be short and concise. 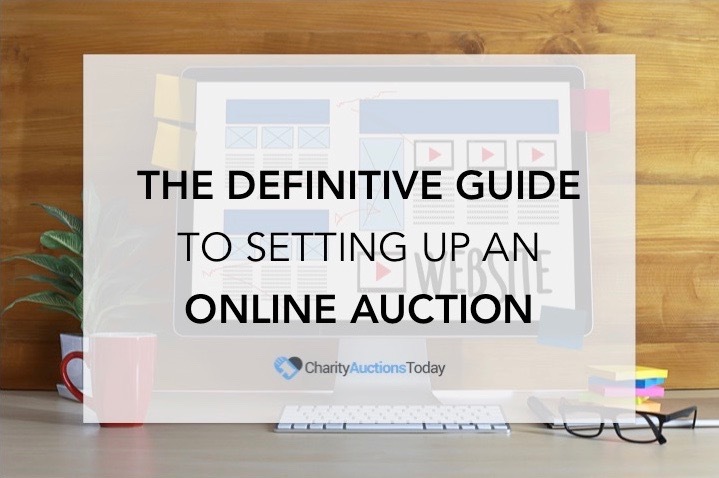 Make a list including all of the important keywords and elements that describe your fundraiser and then begin the task of reduction. What rolls off the tongue? Once you’ve narrowed it down to 3-5 names, run it through Google search again. You don’t want to use the name of someone else’s fundraiser, they will likely use the name in their social media pages. That could cause confusion to your donors and potential guests. If you’re the boss and the final decision maker, then it is up to you to decide. If you’re working with a team, run your final fundraiser name ideas by them and take a vote.